The Rock Pi 4 B, while having no official affiliation with the Raspberry Pi, is a single board computer whose intention it is to provide all the features Raspberry Pi fans would like in the now dated Rasberry Pi 3 B+ model, and are hoping to see in the 4 B+ model. 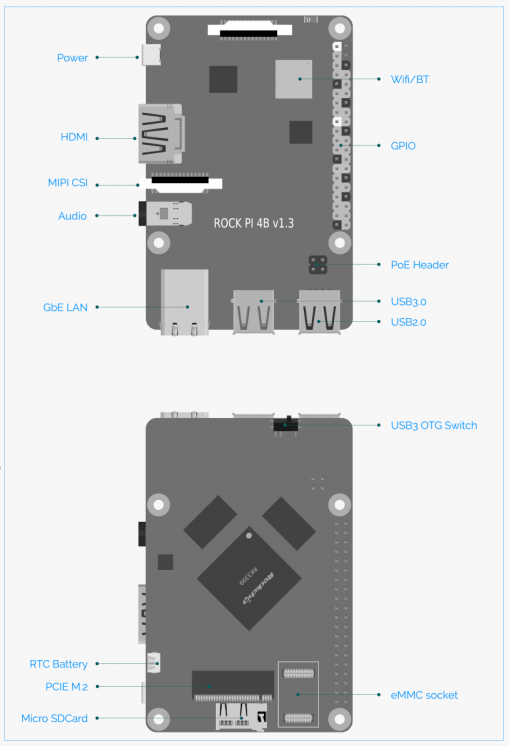 The Rock Pi 4 B has a lot to offer, but does it really check all the boxes? The Rock Pi 4 B is a powerhouse in terms of SBCs, especially when compared to the Raspberry Pi. The board comes in three variants, 1GB, 2GB, and 4GB of LPDDR4 RAM running at 3,200 MB/s, all other specifications are the same across the variants. These will run you $49, $59, and $75 and should not be confused with the model A parts that do not contain the 802.11ac wireless or the Bluetooth 5.0 (but do contain wireless and Bluetooth). 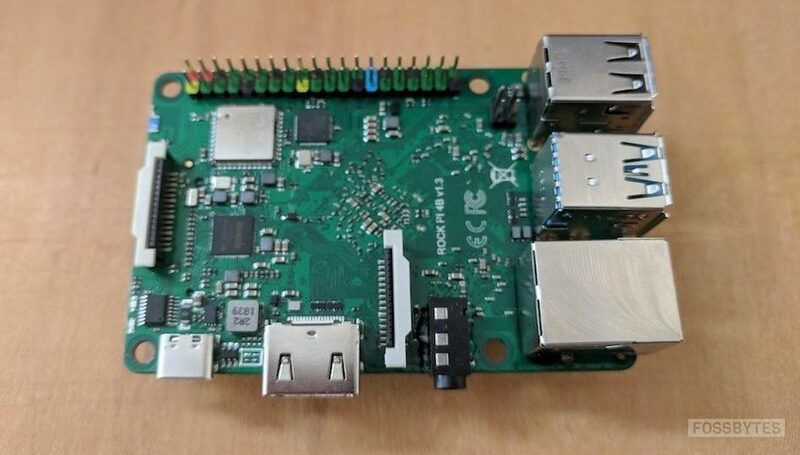 The Rock Pi 4 B is much like the other SBCs sporting the RockChip RK3399 SoC, but it’s calling card, and half of its namesake, is that it shares the Raspberry Pi form-factor, including the Raspberry Pi GPIO header. So, many cases and mounts should just work. The Rock Pi 4 B bridges the gap between power and convenience with this decision in a way that provides engineers and hobbyists the flexibility between using existing enclosures and mount solutions or developing their own to take advantage of the incredible throughput of the Rock Pi 4 B’s peripheral connectivity, more on that in a bit. The RK3399 is a six-core chip that flaunts a big.LITTLE setup in the form of a Cortex-A72 dual-core running at 1.8GHz and a Cortex-A53 quad-core running at 1.4GHz. The Mali T860MP4 GPU supports OpenGL ES, OpenCL, Vulkan, and even DX11, so this unit should be able to pull its weight in graphics, too. Of course, power is nothing without complimentary I/O, and the Rock Pi 4 doesn’t let down. Like other RK3399 SBCs, there is a heavy focus on general I/O that’s been missing in the ARM SBC world. The Rock Pi 4 B has 2x USB 3.0 (and 2x 2.0), something Raspberry Pi fans have been raving about for a while, now. In addition to the USB 3.0 and Raspberry Pi GPIO header, there is a micro SD card slot, gigabit ethernet, 2.4/5.0 GHz Wi-Fi, Bluetooth, removable/upgradable eMMC (not included), 2x MIPI CSI camera connectors, HDMI, audio, USB type C (power in), PoE, finally, PCIe x4 in the form of an M.2 connector. It features some other more subtle connectors as well, details of which can be found here with some nice graphics. The Rock Pi 4 B is a Swiss Army Knife of SBCs. Not everyone needs all of this I/O, most people might only enjoy one, but the flexibility of this device is incredible… at the hardware level. As with any CPU, heat dissipation is always a concern. Even with a 2cm-square heatsink on the CPU, the unit still reached 85C under load before the temperature stabilized. Blowing on the heatsink immediately dropped the temperature significantly, and semi-constant air passing through it resulted in a temperature that was over 20C lower. It’s very clear that a proper heatsink and air circulation is necessary for optimal performance on this high power ARM CPU. The downward facing heatsink will not help given that there is no clear path for heat to rise. Given the rather high temperature when a heatsink is present, I wouldn’t recommend running this board without one or running it in a closed enclosure. The performance of this unit is actually quite impressive in certain tasks. 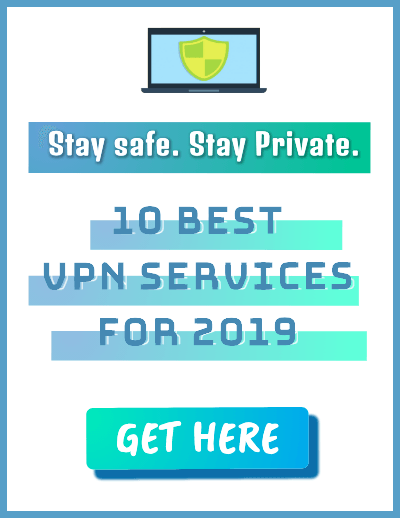 When paired with eMMC storage, the device often boots in less than fifteen seconds in Armbian and Android, and performs updates under Armbian very quickly. However, when attempting to watch 1080p videos under Armbian, even with the venerable VLC, the unit can’t seem to keep up but appears to do just fine, even with in-browser videos, under Android. What this shows is a lack of Linux driver support, at least not a level of support that parallels that of the Android image available. 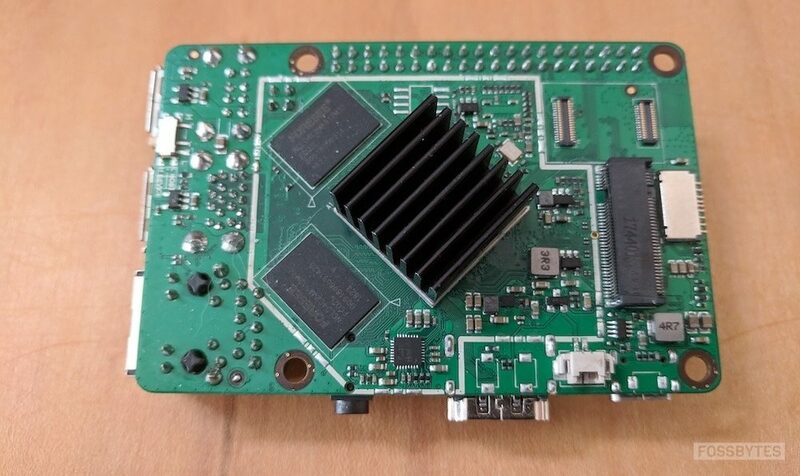 This is not unique to the Rock Pi 4 B, it seems to be rather common in the ARM SBC world. 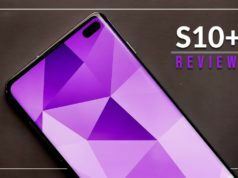 ARM SoC vendors will often release a single kernel or very infrequently updated kernels for Linux, a problem that doesn’t affect Android as much given the slower release cycle. This seems a bit odd, though, given that the RK3399 was designed for Chromebooks, a Linux based product, albeit under the OP1 name. 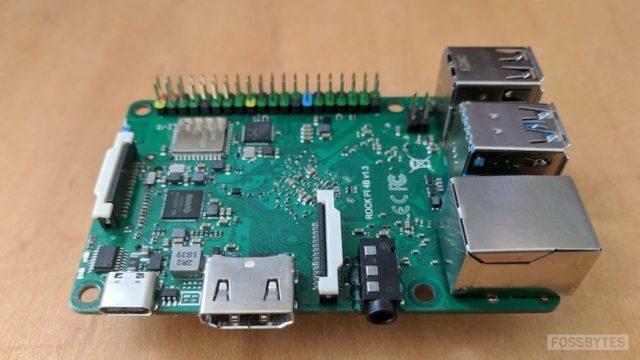 But, maybe better support will spill over into the Linux side over time and make the Rock Pi 4 B that much more flexible. Currently, there are a number of different images for the Rock Pi 4 B, including Android, Android TV, Ubuntu Server, Debian Desktop, Armbian, a beta release of RecalBox, and LibreELEC coming soon, the latter three being third-party images. So, it seems that if you don’t require video decoding under some arbitrary Linux kernel, the Rock Pi 4 B is actually a pretty well-rounded SBC. 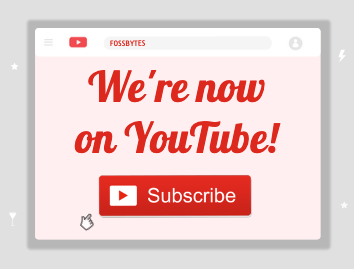 But, on the other hand, if you need seamless video playback, you’ll have to stick to a media-focused image for the time being. The Rock Pi 4 B is all around an interesting board that has a lot of potential, should the software mature. If you require an SBC that has that extra network throughput or enhanced I/O, then it could be the ideal board given its familiar form-factor. One thing is for sure — there aren’t many SBCs that offer the same power and flexibility as the Rock Pi 4 B, and even less when you factor in the price of many competing devices with 4GB RAM.